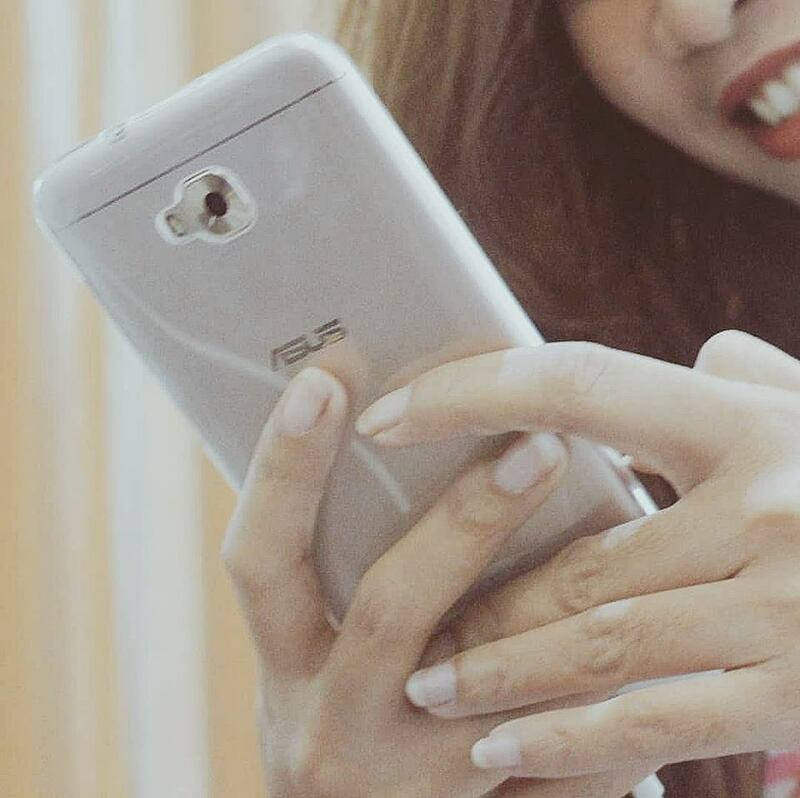 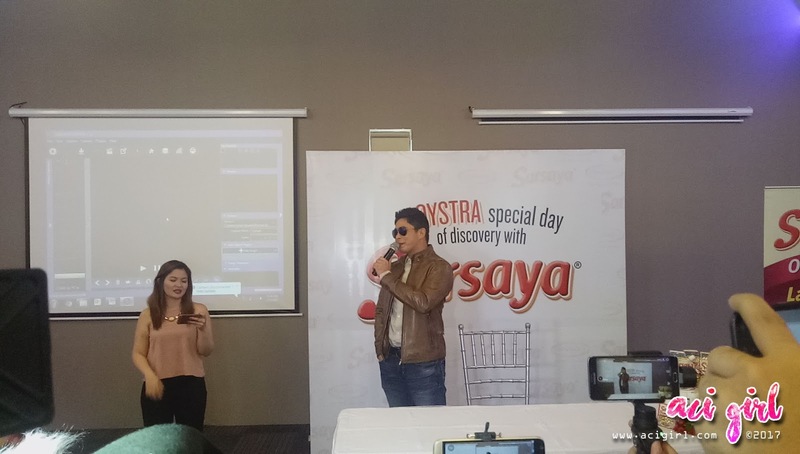 Coco Martin for Sarsaya Oyster Sauce: Lasang Oyster na Oyster! 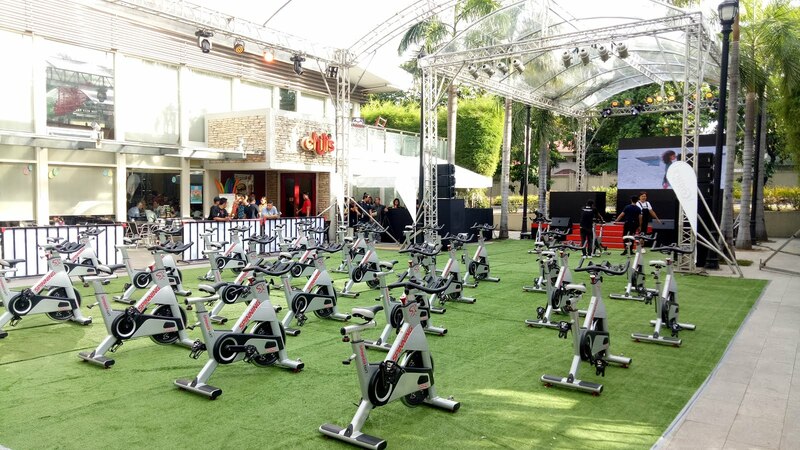 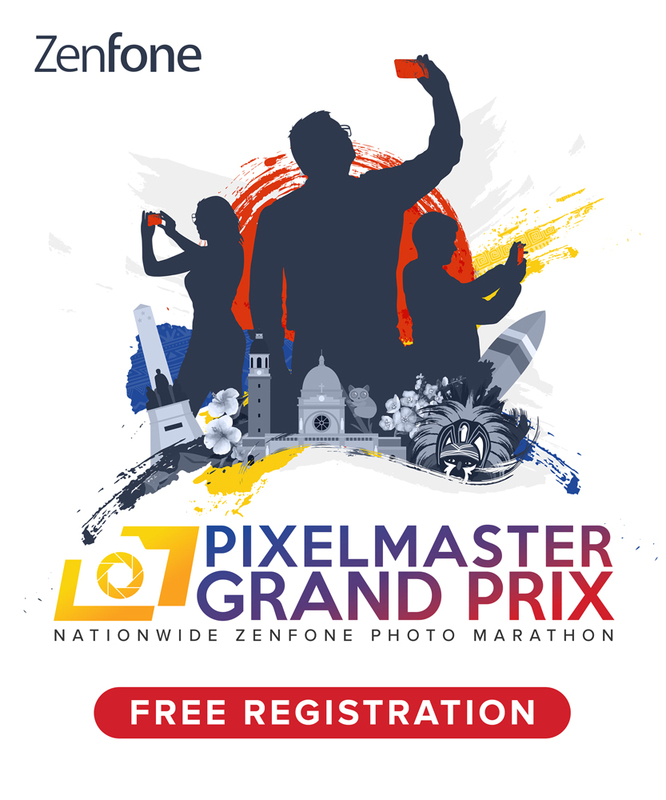 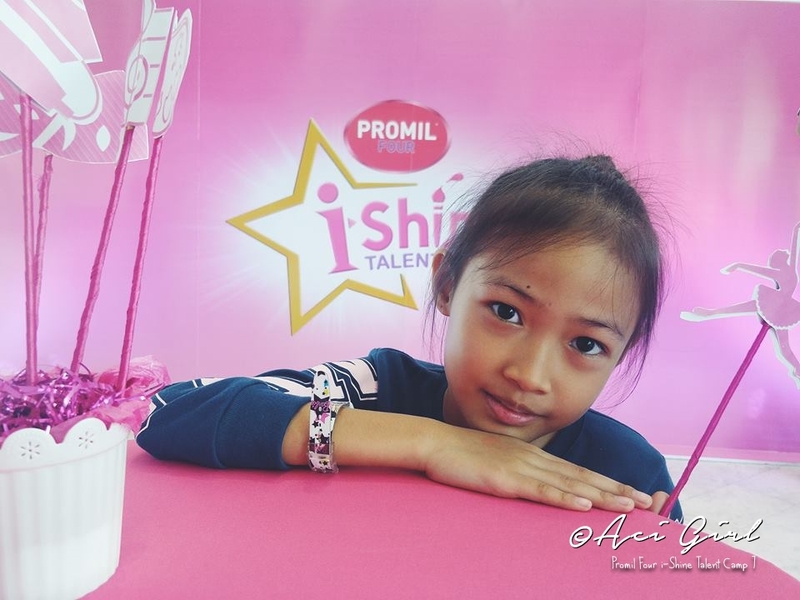 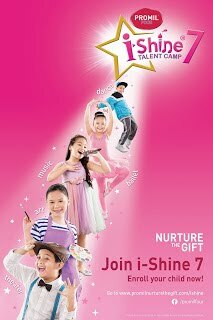 The Ajinomoto Philippines Corporation invited me for a press conference. In line with this is the announcement and launching of its newest product, the Sarsaya Oyster Sauce and celebrity endoser, Mr. Coco Martin. 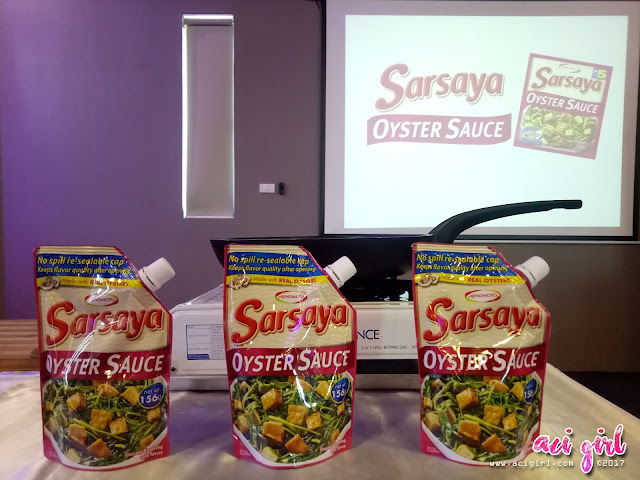 Sarsaya Oyster Sauce is made from real oysters concentrate, complete with seasoning providing a delicious blend of savory, sweet, and salty taste to any dish. 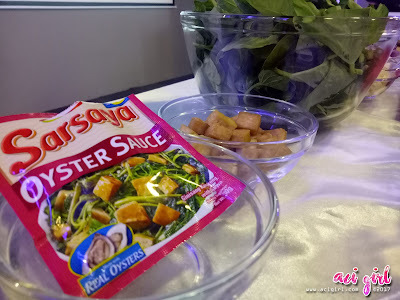 Available in 30g pack and 156g stand up resealable pouch. 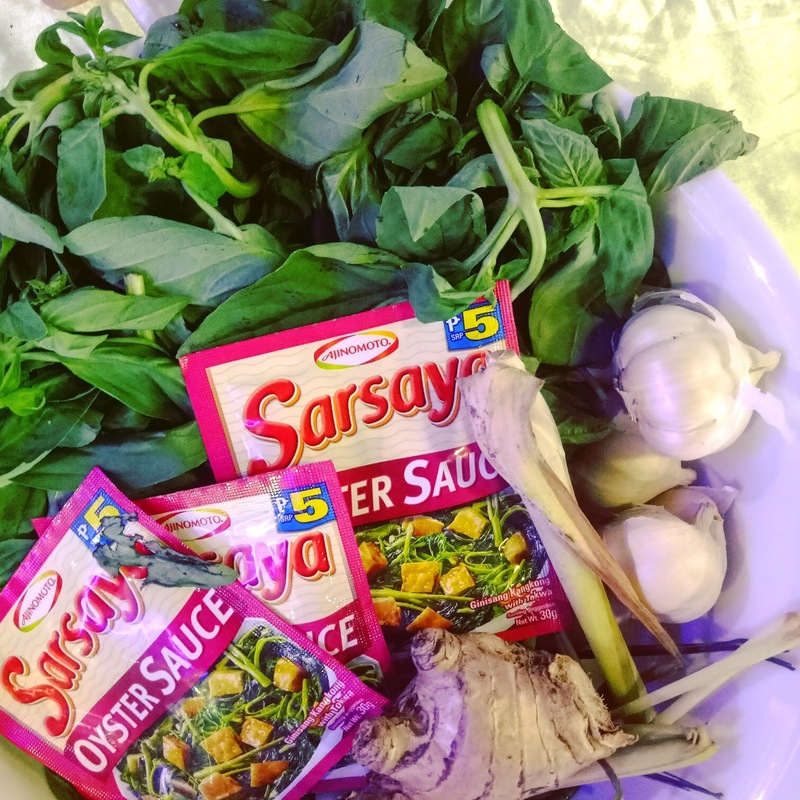 Sarsaya Oyster sauce is a unique brand of oyster sauce that is created to suit Filipino taste and preference, making many Filipino dishes like ginisang kangkong and adobo more flavorful and delicious. 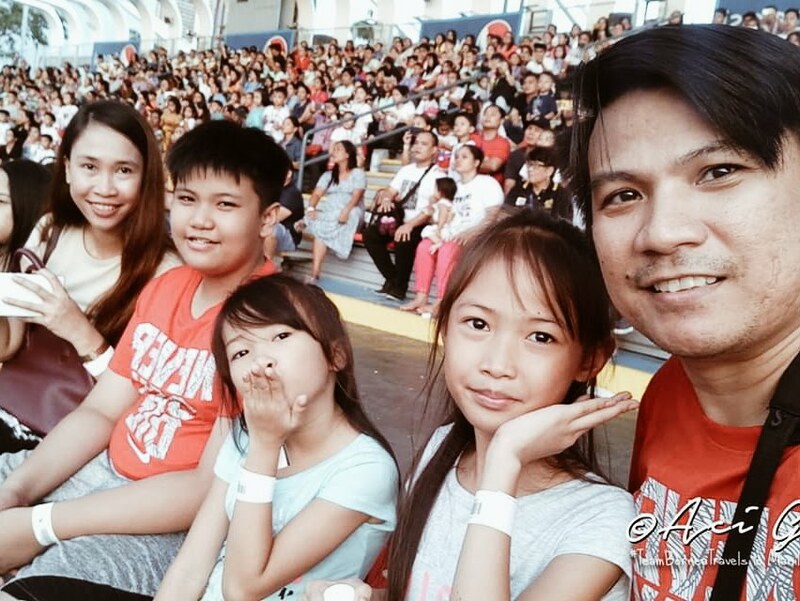 -Ms. 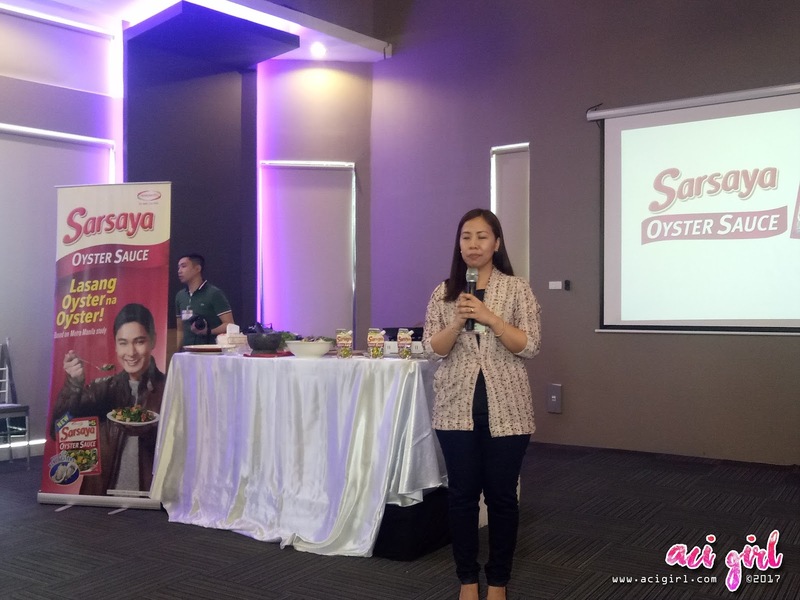 Pen Alvina, Ajinomoto Philippines Category Manager for Menu Seasonings. 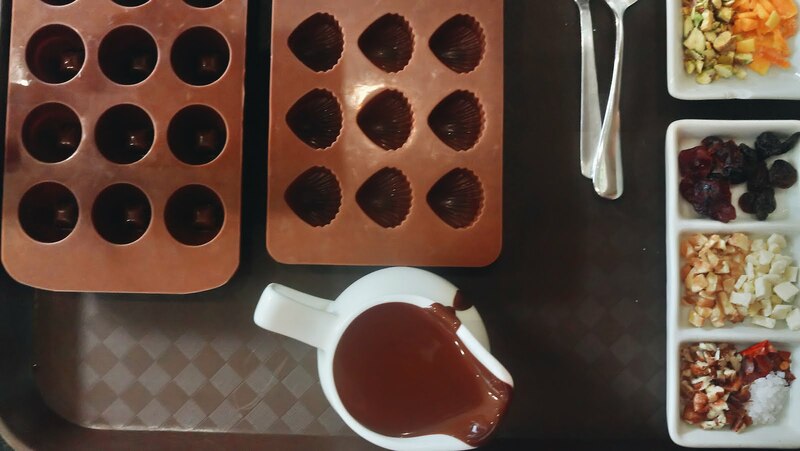 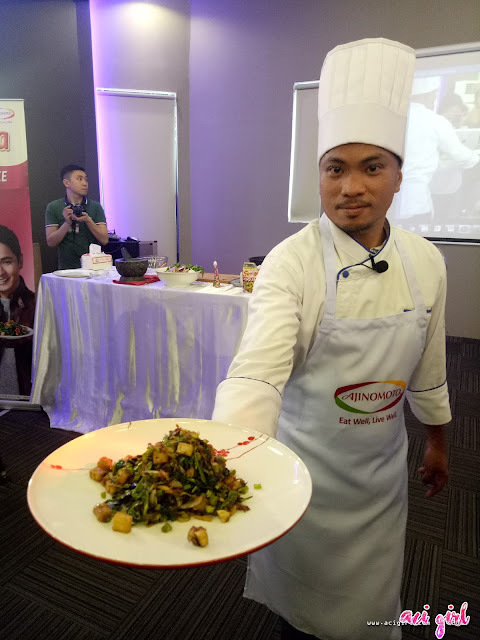 Live cooking demonstration and cook-off challenges took place and were facilitated by Chef Mcrhyan Rodrigo. Chef Mac cooked Filipino favorites Ginasarsayang Kangkong with Tokwa and his own recipe, Thai Style Stir Fried Chicken using Sarsaya Oyster Sauce. 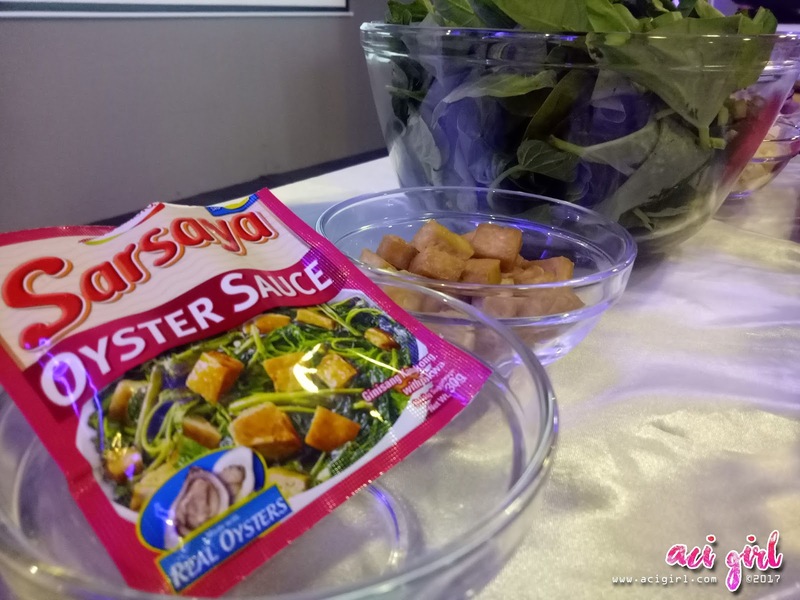 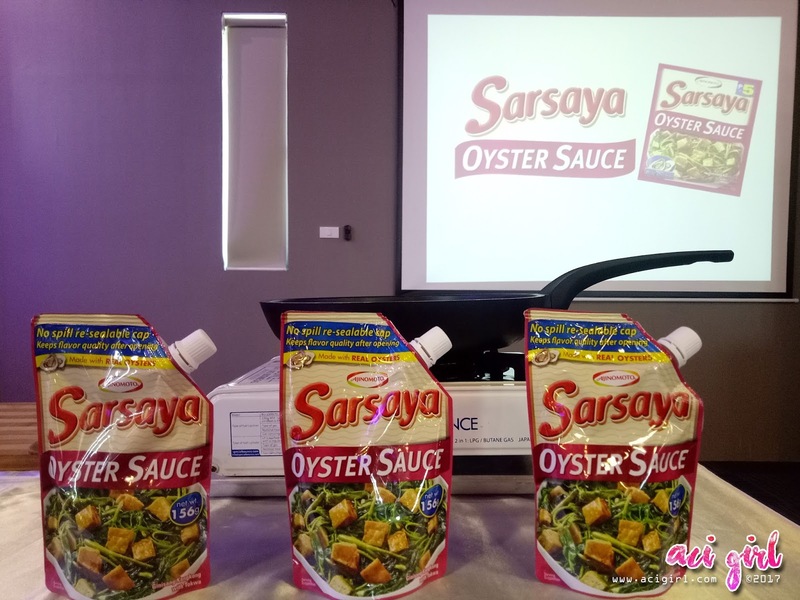 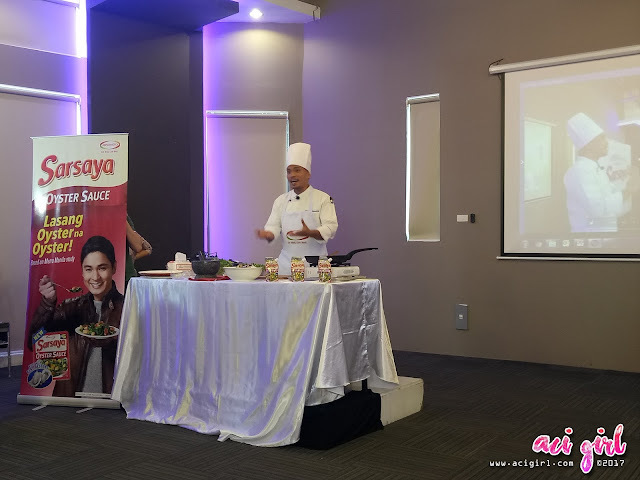 Also, guests were invited to participate in a cook-off challenge where they discover the convenience of using Sarsaya Oyster Sauce in turning dishes extra special and flavorful. 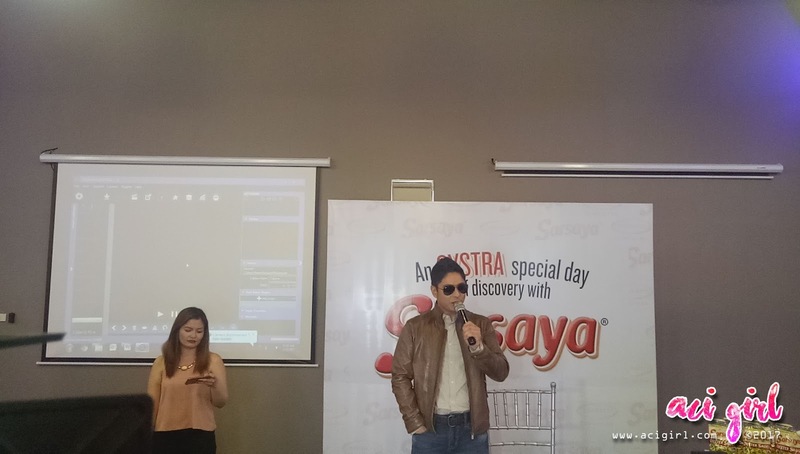 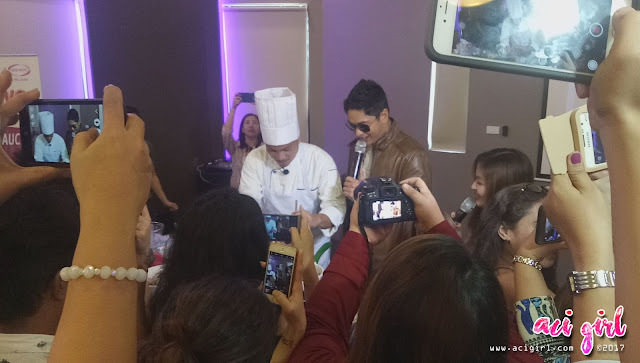 Being chosen as the endorser of Sarsaya Oyster Sauce, Coco Martin is a huge fan of his grandmothers cooking and aside from that, Coco graduated with a degree in Hotel and Restaurant Management. 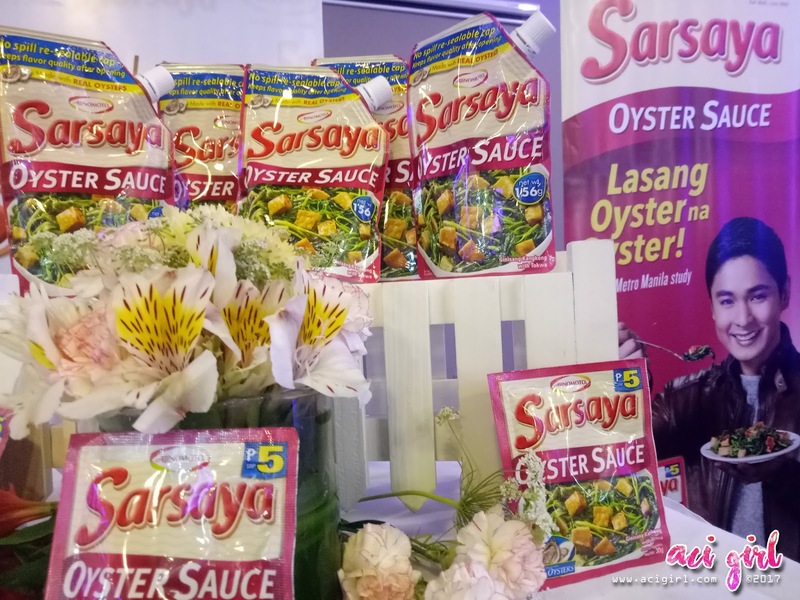 He loves how Sarsaya Oyster sauce can add that delicious and authentic oyster flavor that truly enhances simple dishes.